Back to Top Questions; Related Questions; Where is a setting to make my friends list private? Related Help Centre FAQs; Where can I find my language settings?... 30/03/2013�� Best Answer: go to timeline then go to friends list then press edit at the top of the page then on dropdown menu select "only me". I have the Facebook app for my 4S. For some reason, my friend list is still being displayed publicly on the phone although I've set it's privacy setting to 'Only Me' on my home computer. Is there a way to make it private for both?... I have the Facebook app for my 4S. For some reason, my friend list is still being displayed publicly on the phone although I've set it's privacy setting to 'Only Me' on my home computer. Is there a way to make it private for both? Back to Top Questions; Related Questions; Where is a setting to make my friends list private? Related Help Centre FAQs; Where can I find my language settings? how to read a digital power meter 30/03/2013�� Best Answer: go to timeline then go to friends list then press edit at the top of the page then on dropdown menu select "only me". 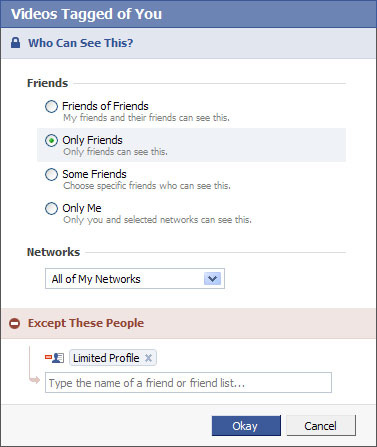 So if you want to make your Facebook friends list private then follow the process step-by-step given below. 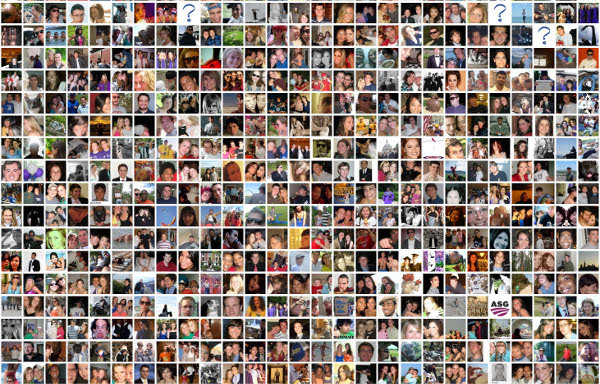 Hide Facebook Friends on Android If you are using a smartphone then also no need to worry. We have also shown the method for mobile devices below-Step-1 At first, open your mobile internet browser to reach m.facebook.com so that you can log in. Then insert your email address and � how to say boyfriend in italian 30/03/2013�� Best Answer: go to timeline then go to friends list then press edit at the top of the page then on dropdown menu select "only me". I have the Facebook app for my 4S. For some reason, my friend list is still being displayed publicly on the phone although I've set it's privacy setting to 'Only Me' on my home computer. Is there a way to make it private for both? Back to Top Questions; Related Questions; Where is a setting to make my friends list private? Related Help Centre FAQs; Where can I find my language settings?